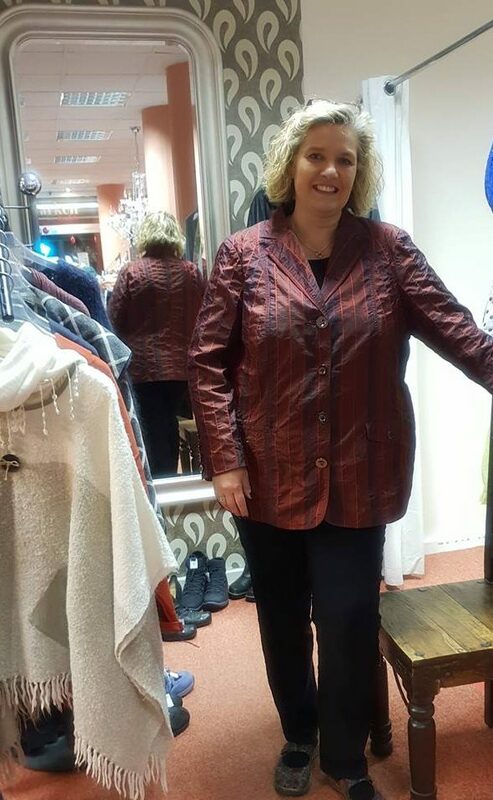 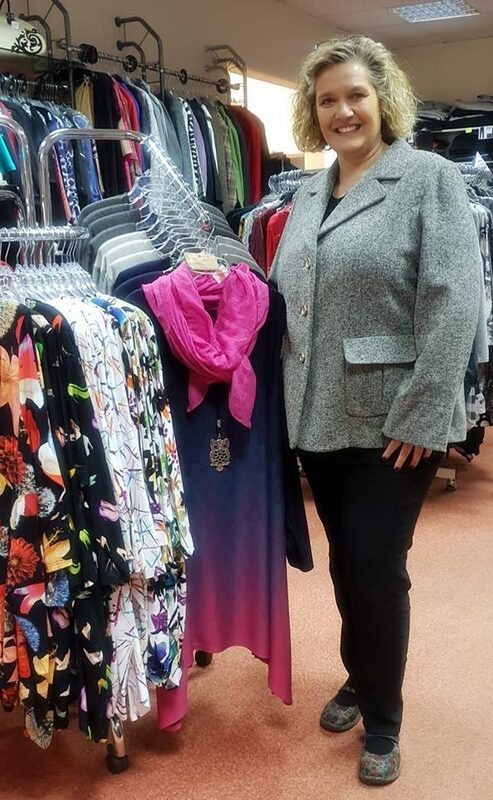 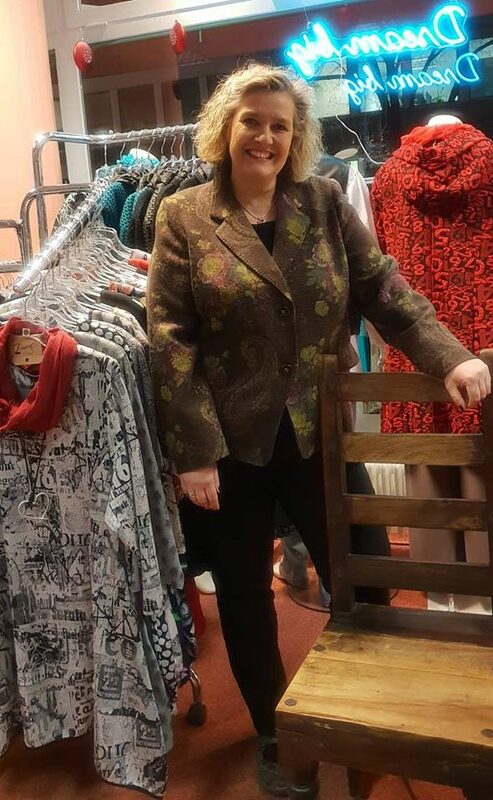 Business, Christmas, New Year’s Eve … the next event is sure to come, and you’ll be well dressed with these blazers in plus sizes! 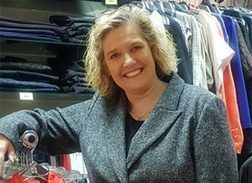 MARINA RINALDI, WILLE …. 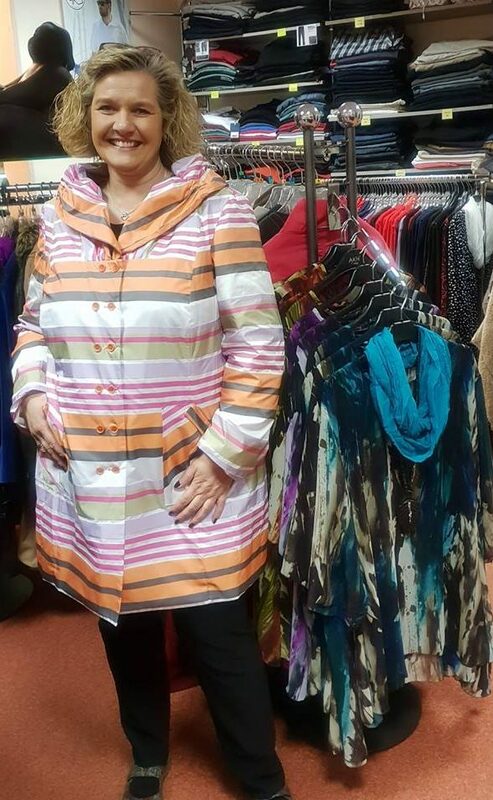 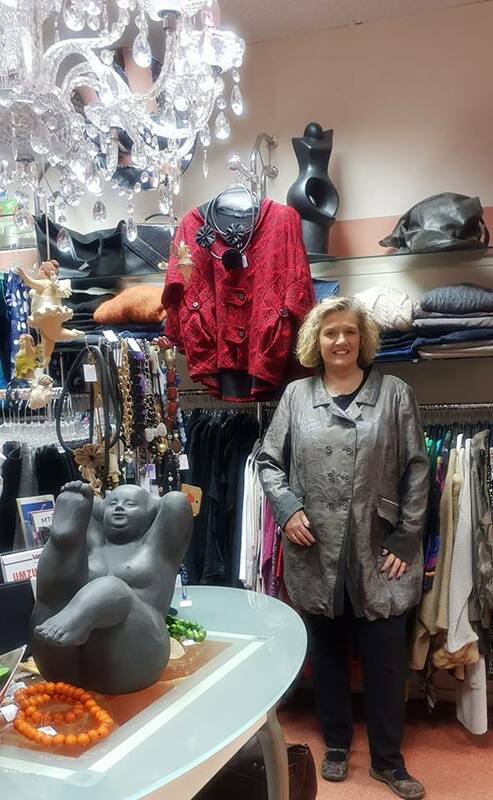 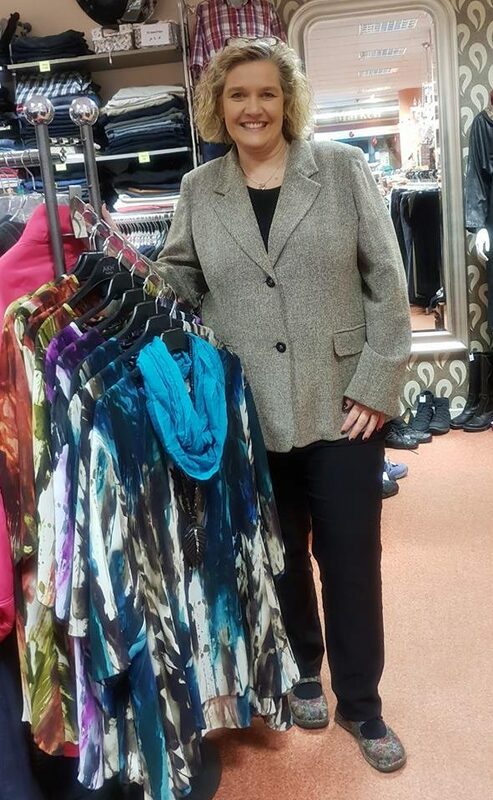 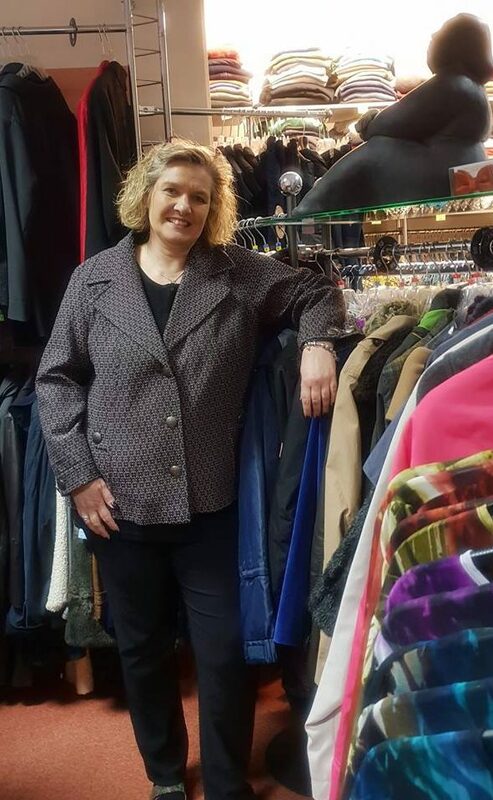 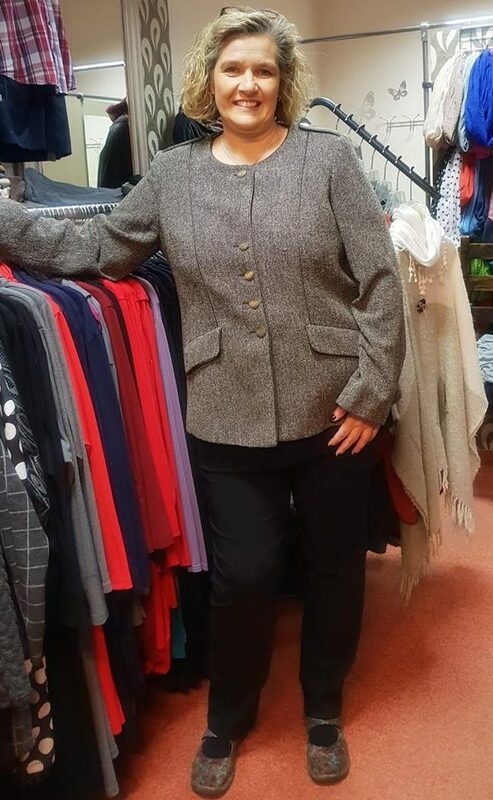 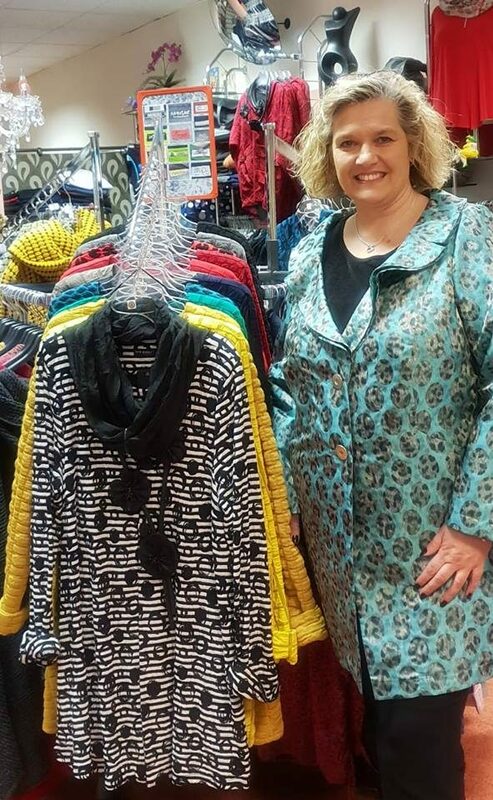 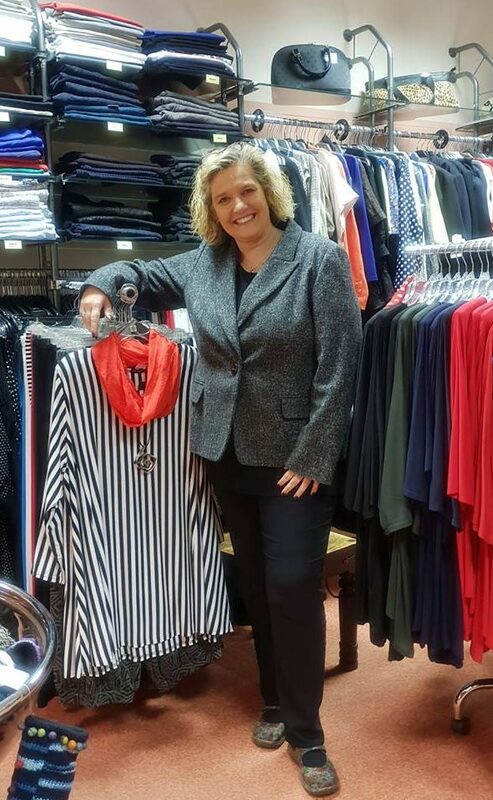 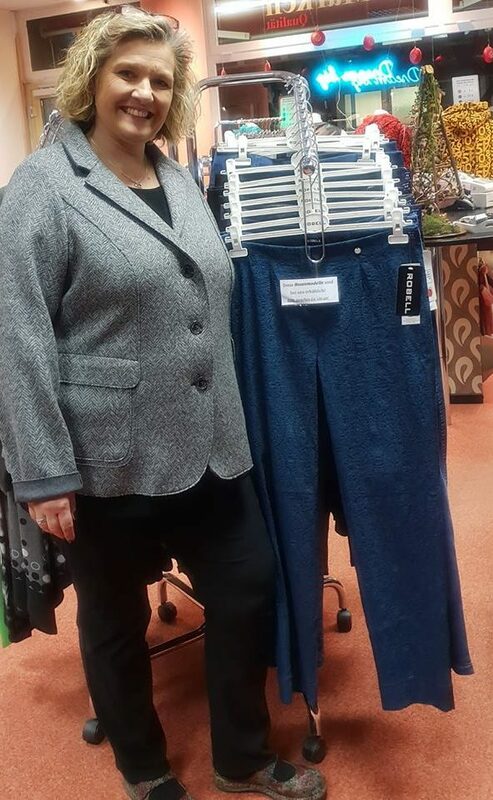 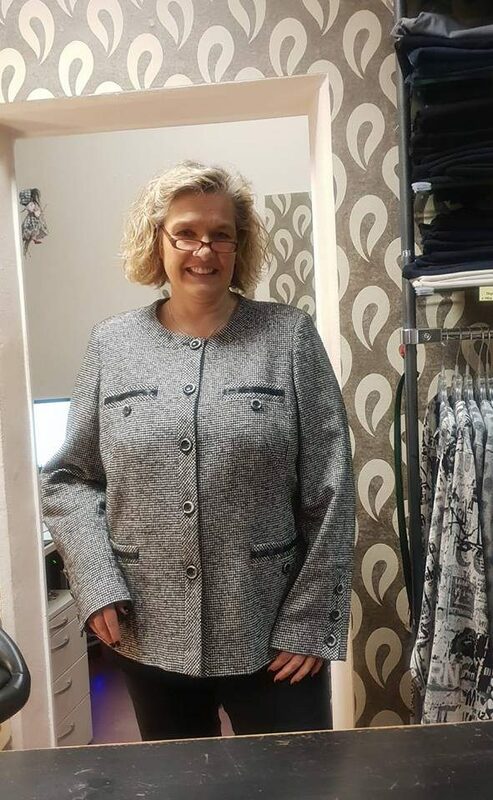 Cashmere, new wool, silk – no wish remains open and because it is second-hand goods – you will get them for a great price!